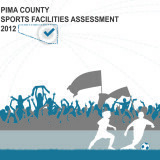 In December of 2012, Pima County engaged the team of The Planning Center and Populous to work with the Pima County Sports and Tourism Authority (PCSTA) to perform a County-wide sports facilities assessment. 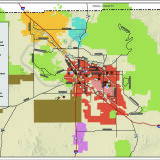 The study first determined the number of existing and planned sports facilities. We then assessed future facility needs for the overall community through interviews, workshops, and summits. 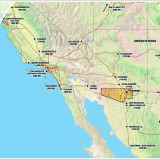 The resulting gap between existing and future facility needs and desires were addressed with the overall consideration of how these could provide a positive economic impact on the local jurisdictions through sport tourism and promotion of local sport activities and events.